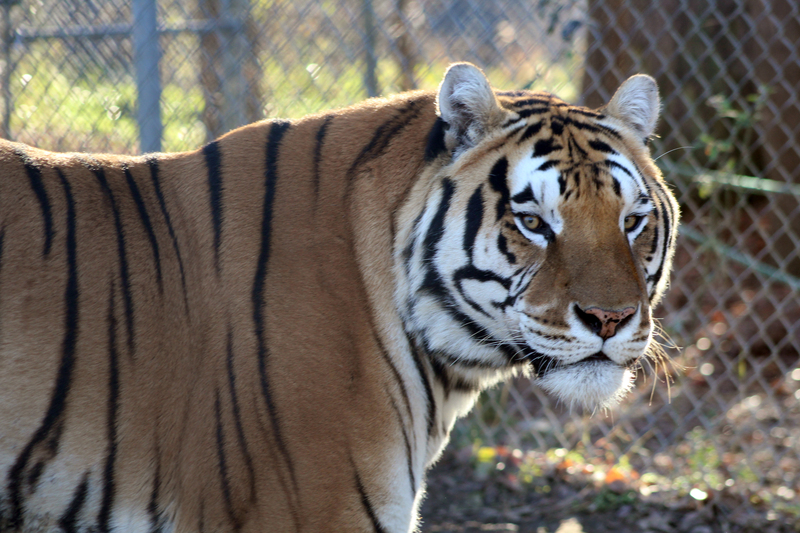 One of the largest rescues that Carolina Tiger has ever been a part of began with a phone call alerting us that a facility in Colorado was changing hands and 110 wild animals would need new homes as soon as possible. 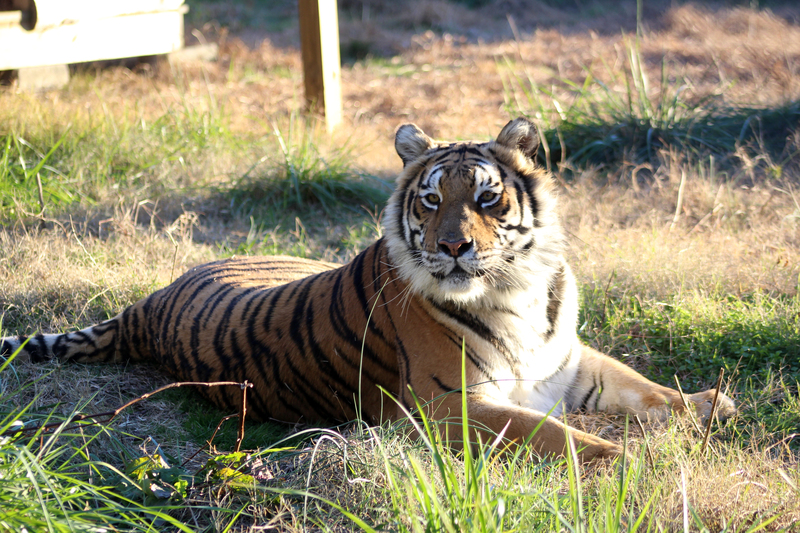 We sent two of our staff members out a few days later to assist with the care of the animals at that facility, and to determine which animals we could bring back to Carolina Tiger. On October 4, 2016, Carolina Tiger Rescue welcomed five new animals to the sanctuary. 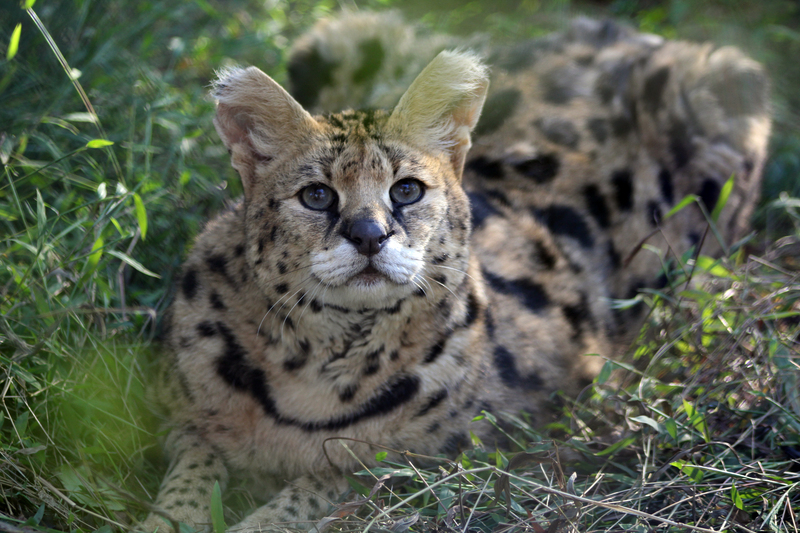 Zari and Kitwana Caracals and Savannah Serval are species that Carolina Tiger is extremely familiar with. 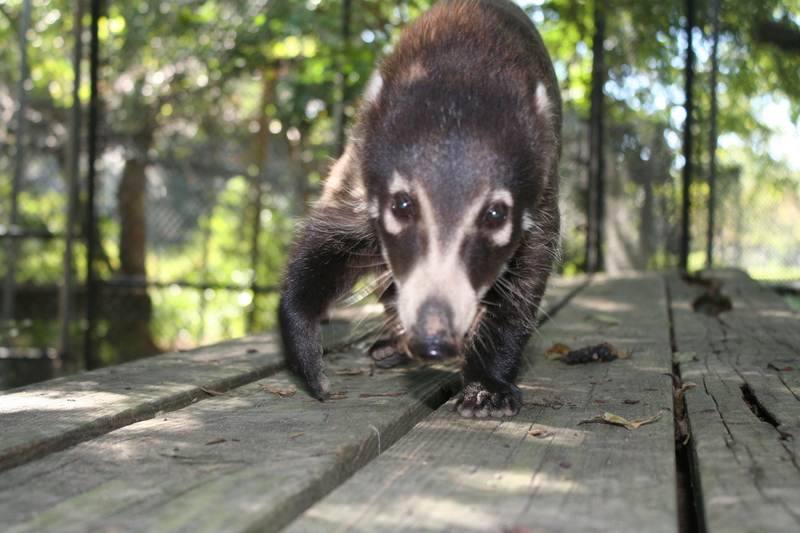 Coatimundis are a new species for Carolina Tiger, and staff are excited about getting to know Lily and Macano Coatimundis. 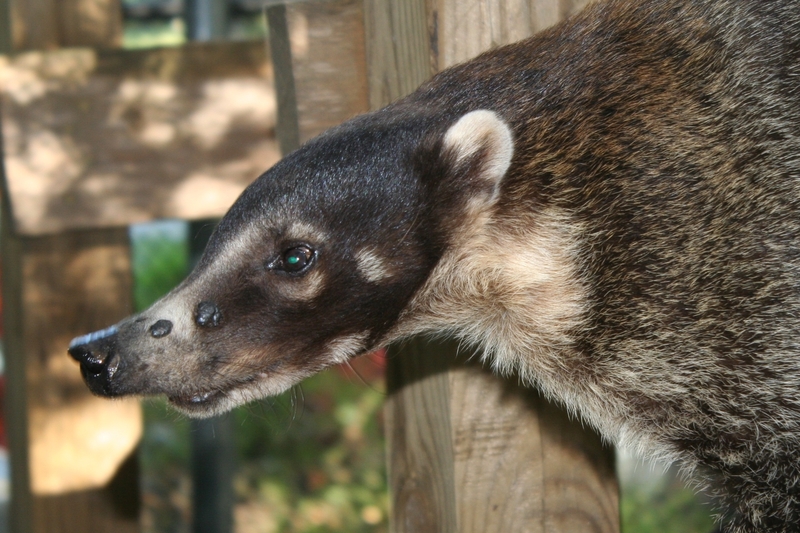 These members of the raccoon family are native to Central and South America and, much like their cousins the kinkajous, coatimundis are foragers that eat a variety of fruits and small mammals. They are much more docile in nature than kinkajous but are still handled and respected as wild animals. All five animals are now out of quarantine and have settled in nicely. Savannah will live off the tour route but Zari, Kitwana, Lily, and Macano may join the tour route in the coming months. 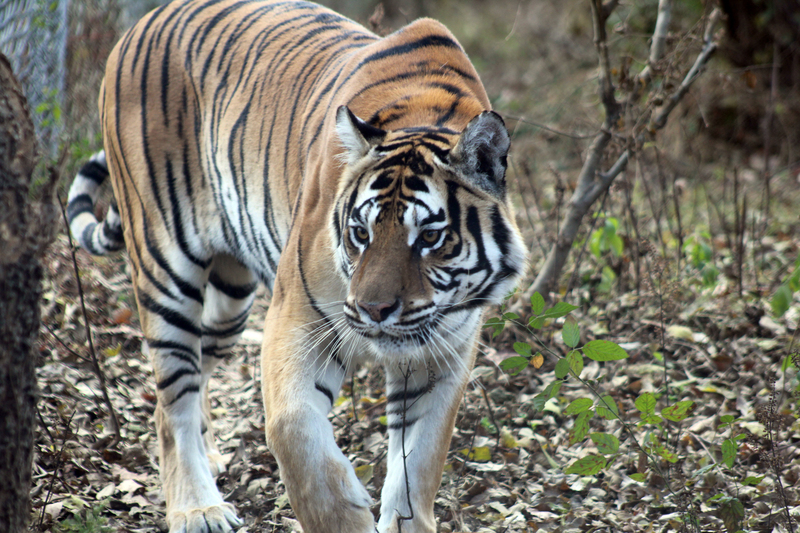 Just ten days later, a large trailer arrived with five tigers who made the trek across the country with the help of Loving Friends Transport and Tigers in America. 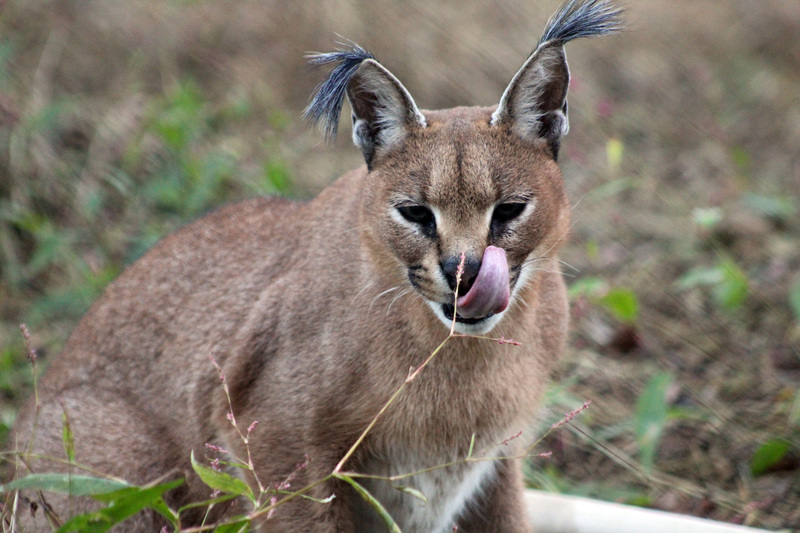 Saber and Shenandoah are enclosure mates, and India, Carolina, and Caprichio share a second enclosure. India, Carolina, and Caprichio were given a clean bill of health. Unfortunately, Saber and Shenandoah have had all four of their canines filed down and they are declawed on all four paws – indicators that they were used as cub petting animals when they were little. Saber and Shenandoah will require follow-up visits from a big cat dentist due to the significant damage that was done to their teeth. 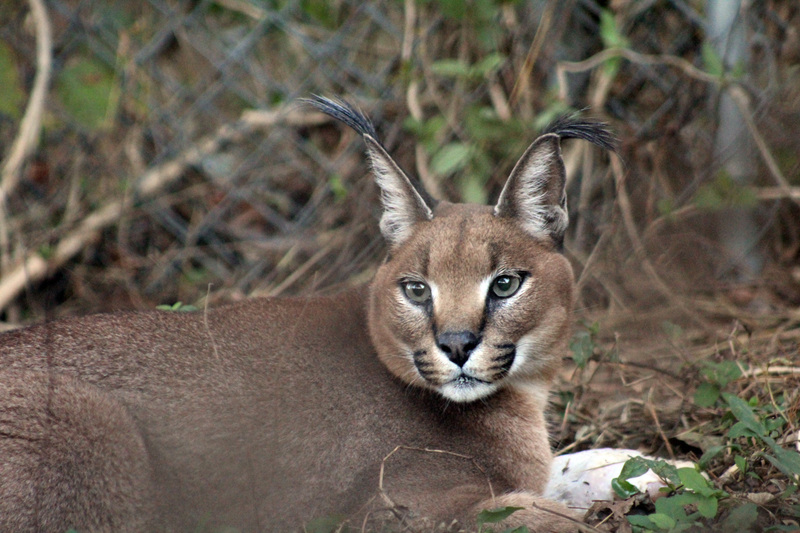 We will also closely monitor their physical health for signs of arthritis, a common affliction in big cats who have been declawed. 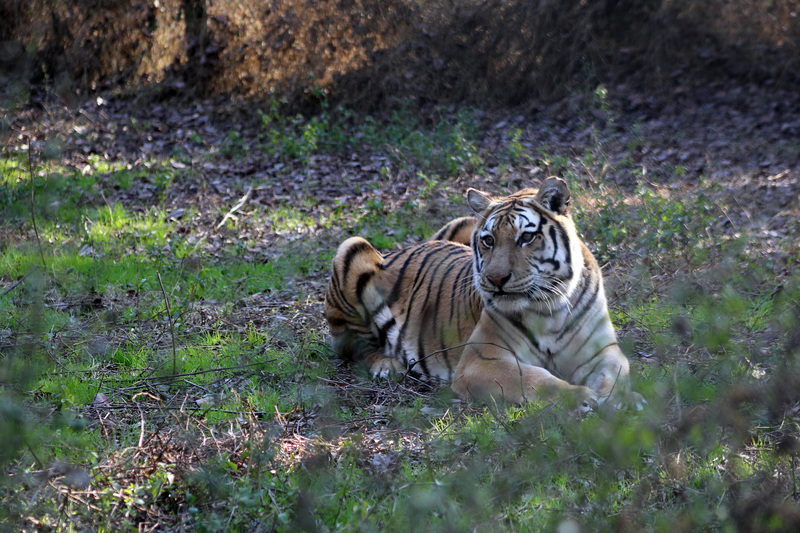 The tigers have now been moved out of quarantine and into their outside enclosures. Saber and Shenandoah are on tour and have enjoyed coming up to groups and showing off their wonderful personalities. The trio will spend a bit more time off the tour route as Caprichio gets used to his new surroundings. He is a bit skittish with all the new sights, sounds, and smells, and we want to ensure he settles in before guests are able to visit him. If he does not settle in comfortably, we will move this group to an enclosure away from the tour path. The last six animals from this rescue (three more tigers, one leopard, and two bobcats) will be at Carolina Tiger Rescue in December. Come out to see the new furry faces that will be joining the tour route in the coming months. 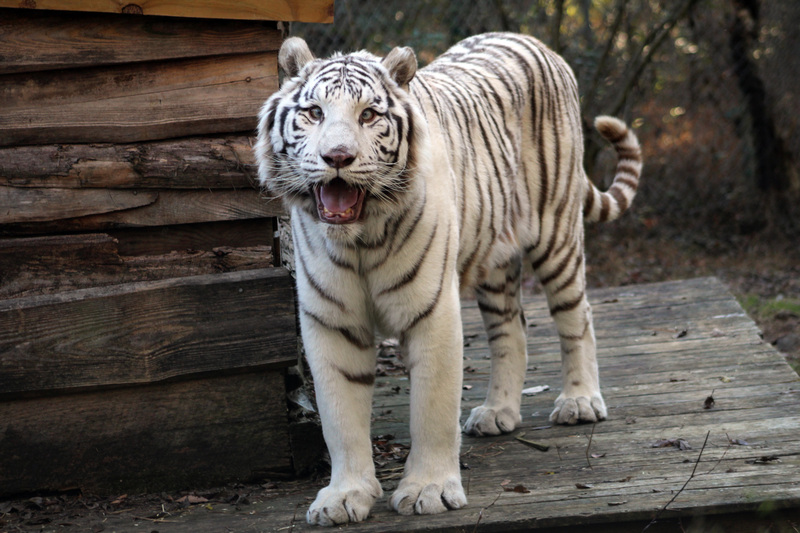 Thank you for your support of Carolina Tiger Rescue. We could not have given these animals a new home without your help!